Disney has managed to not just make their own adaptations of the classic fairytales over the years but also manages to make their own live-action ones that make people so excited to see them every single time. Over the years they have successfully brought to life some of the most famous fairytale films such as Cinderella, Alice In Wonderland, The Jungle Book, Beauty and the Beast and more. They are even working on doing more live-action remakes of other other classics but they have indeed managed to shock everyone when they decided to make a spin-off of one of the most classic fairytales of all time, Sleeping Beauty. Disney definitely made a major twist in the story by focusing on the story of Maleficent, who is considered as the most vicious villain in the Disney world. This magnificent spin-off became one of the most successful live-action films of Disney that led to them having to do a sequel, continue reading to find out more about it. Disney has definitely surprised everyone when they announced that they will be doing a spin-off of the classic fairytale Sleeping Beauty. It is not just an ordinary spin-off since the film basically revolves around the life of Maleficent, who was simply known as the evil fairy in the books and the animated films. Film critics have pointed out that this risk that Disney took to create this film was definitely worth it. They aren’t just targeting the younger audience but also the adults since it has some sort of a hint of deep and dark twist into it. Another amazing thing that surprised everyone is how it managed to reach over $700 million at the box office by just having $180 million as their budget. This is so much less compared to how much Disney is currently spending on the Star Wars franchise and the Marvel Cinematic Universe. It even became the fourth highest-grossing film in the country in 2014. Because of how much positive response and how successful the first film turned out. Pressure is now on the team to make its sequel as good as or better than the first one. After almost 4 years of waiting, the fans will finally get what they have been waiting for, the news about Maleficent 2 finally happening. 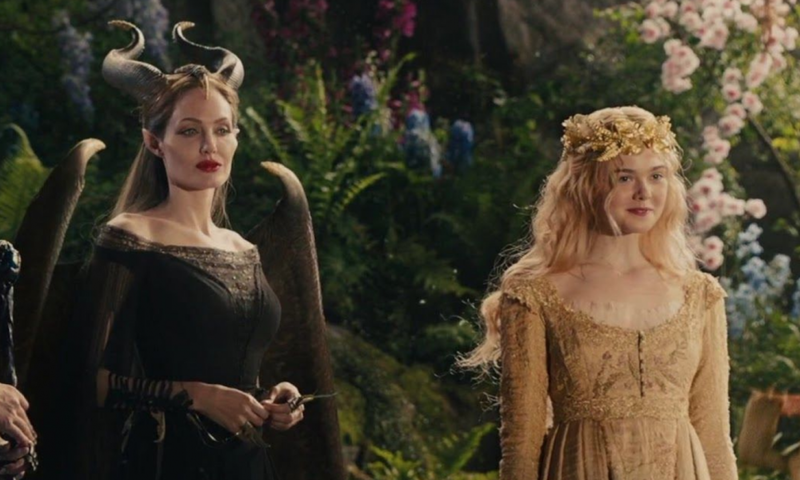 It used to be just a rumor going around for a couple of years after the first one came out, but it was Sleeping Beauty, Elle Fanning, herself has confirmed that they are now filming the much-awaited sequel. People are now wondering who will join them in this sequel, but it has been confirmed that veteran actress Michelle Pfeiffer will actually be joining this much-awaited sequel as Queen Ingrid, there is not much detail that was revealed who her character really is, so obviously the fans will just have to wait and see whether she will be a queen in the human world or the fairy world. Disney has yet to announce when exactly the release date of this much-awaited film will be. However, there are rumors that it will actually be out in the summer of 2020 since the cast has already started filming. This is based on the timeline of the first filming schedule, wherein it took the entire filming process 2 years, from production to the release date and premiere.